Support NAJ with each Amazon purchase, by selecting NAJ as your charity! Works with your Prime account! Servicing all of Northern AZ, and based out of Flagstaff, AZ. The NAJ Family has helped many student athletes over the years, achieve their goal of playing college volleyball, and receiving a college degree! Check out the College Commitments page for our success stories! Please don't hesitate to contact us with questions, and make sure you follow us on Facebook, Instagram and Twitter, for the latest updates. Northern AZ Juniors Volleyball Club, servicing all of Northern Arizona, is dedicated to advancing the personal and athletic development of youth through the pursuit of excellence in volleyball, fostering a sense of community throughout the Club and promoting leadership in all Club members. 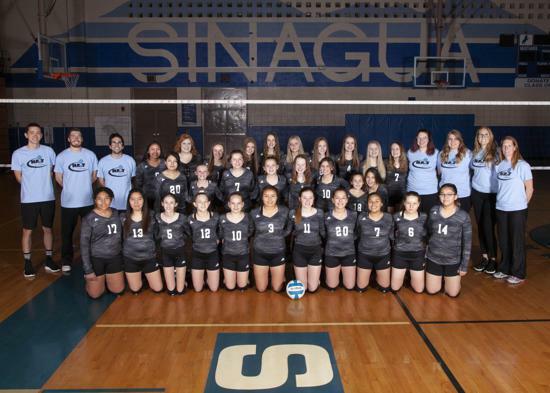 Northern AZ Juniors Volleyball Club is a cohesive family unit, bonded by our commitment to all our members and united together to ensure the future success of the program and our teammates. ©2019 Northern Arizona Juniors Volleyball / SportsEngine. All Rights Reserved.